With the arrival of new season we desire for new clothes and accessories. But it can cost a big deal of money to pile up your wardrobe with new possessions especially when you are going through tight financial state. But if you are crafty then you yourself can transform your old clothes into new with a little alteration and embellishment. There are lots of tricks and hack to award a new fancy look to the old piece of your wardrobe and internet is flooding with these ideas. 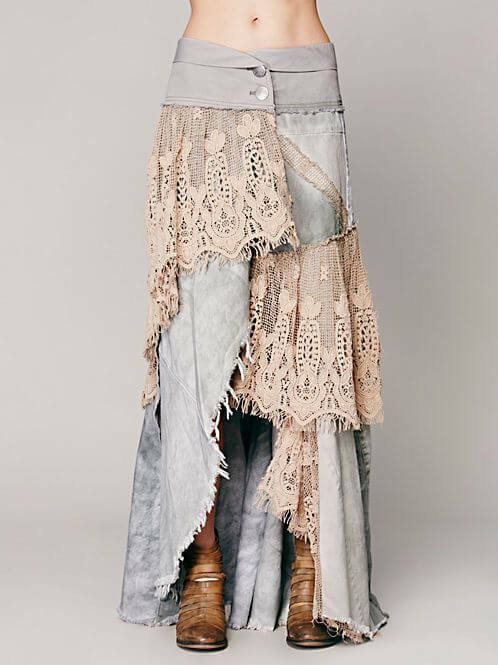 Like the gorgeous laces can be added to your any cloth item in order to make it look unique, new and totally one of a kind. Instead of searching for one thing or the other on different websites we have ease your task a lot. To save your time from surfing the internet we have rounded up the best cloth remodeling ideas with lace right here. 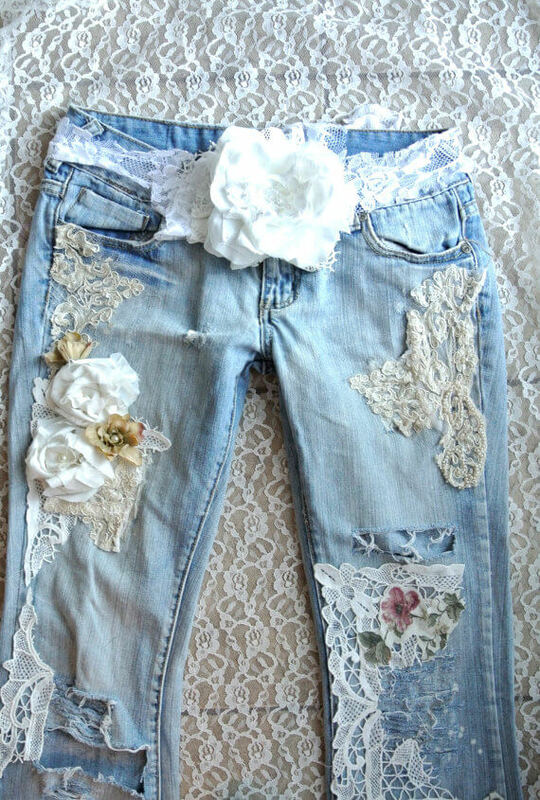 So get a sneak peek into these 14 lovely DIY clothing alternations using lace and restyle your old jeans, top, tank, skirt and T shirts making them look elegant and stylish. The icing on the cake is that to implement on these ideas is damn easy involving vey less sewing, cutting and tying. 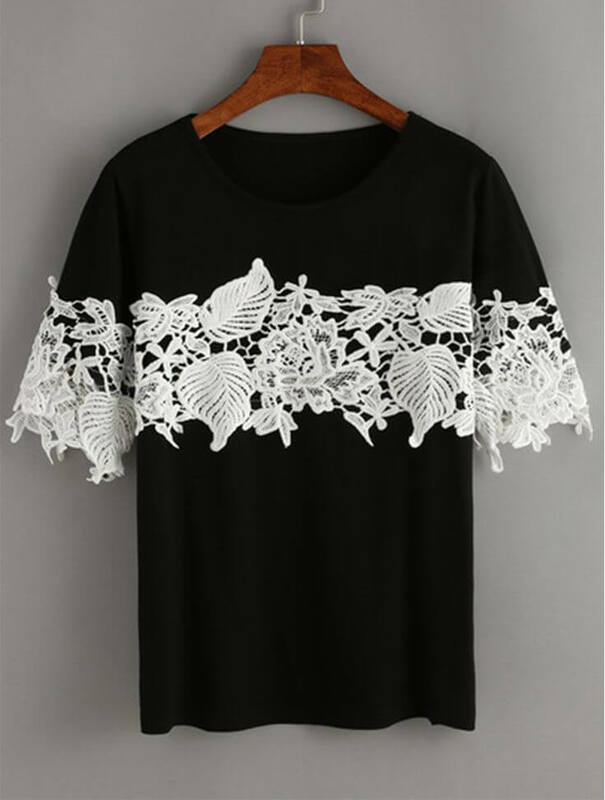 So anything amongst your clothes which is looking old, dull and worn out can be now revived to style and vibe with a feasible stitch of your favorite lace to it.